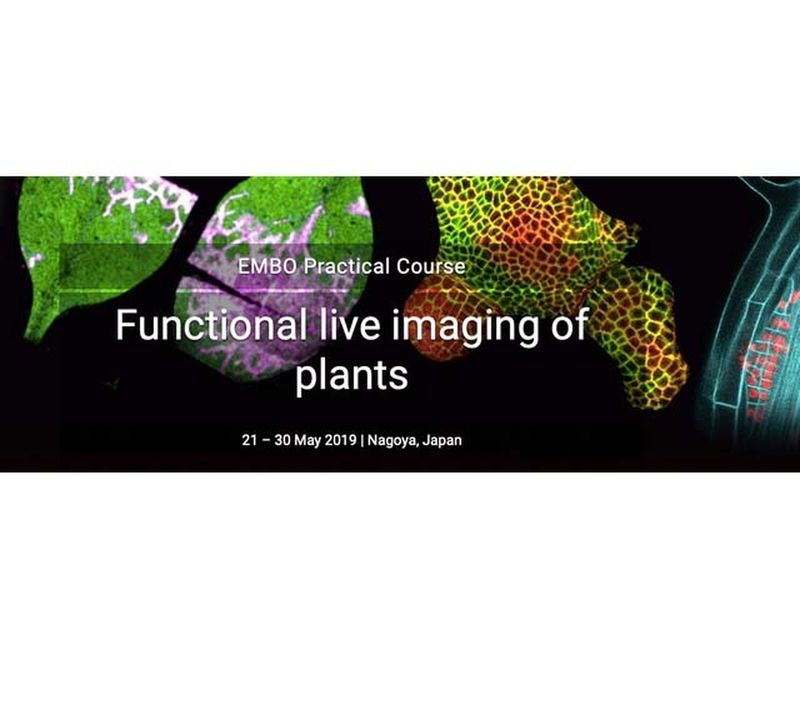 This course offers daily lectures by a phantastic line-up of expert speakers from all over the world, and intensive practical training on the latest methods and techniques in live imaging, including FRET in living tissues, nanosensors, 2-photon microscopy, microfluidic enabled functional imaging, light-sheet microscopy and many more. 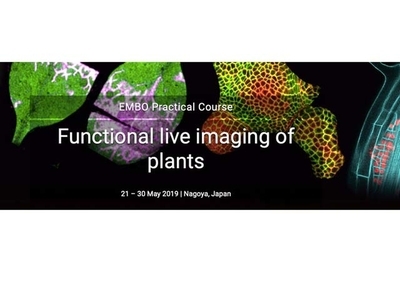 Participants will work together in small groups and will have ample hands-on-time to work with microscopy techniques at the absolute forefront of plant science. The Course is targeted at PhD students, postdocs and core facility managers that will bring the techniques they learn here to their home institution.